It probably doesn't look obvious in my social media accounts but I do get excited over beauty products. If I have time to spare, I usually do (window) online shopping. 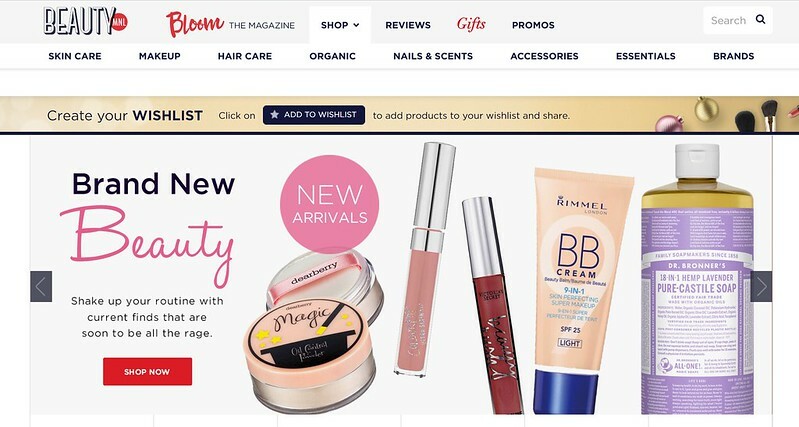 One of my favorite beauty online shops is BeautyMNL. 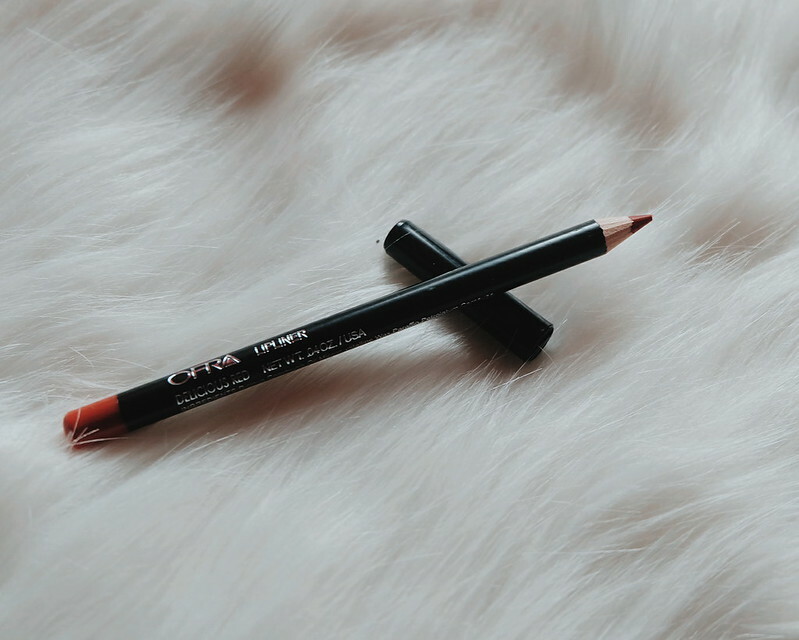 It is not just an online beauty shop, but also a platform for women that provides insightful tips and articles about health, beauty and grooming. 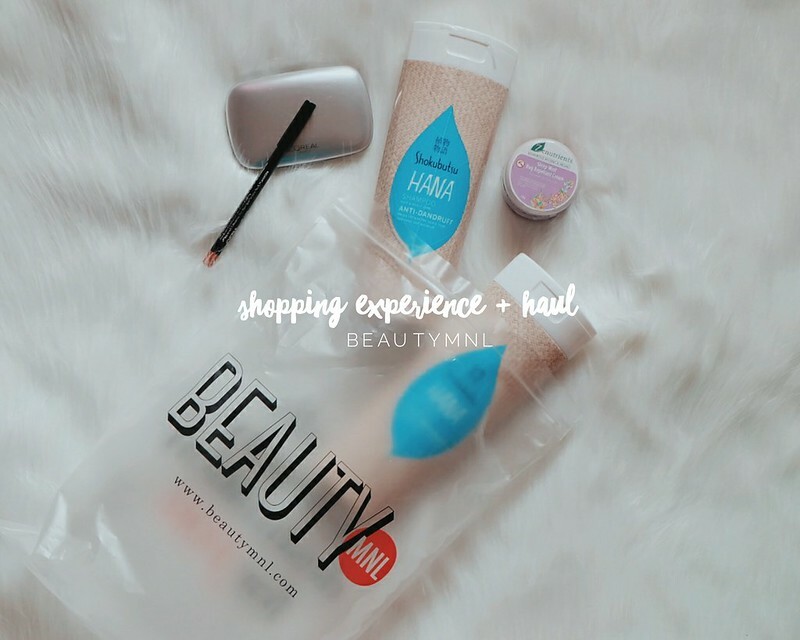 BeautyMNL has been in cyberspace for quite a while with hundreds of reviews and BeautyMNL hauls from your favorite bloggers to support its existence. A few months ago, I received an invitation for a collaboration with BeautyMNL. I was quite hesitant to accept the invitation because (1) I feel like I have all the beauty and skin care products I need (2) I know myself - when I start spending and shopping, I would get addicted again. The reviews and ratings of the products help me alot in my shopping. I love that I can easily navigate through the site. The whole shopping experience is smooth and easy. Just a quick haul of the items I bought. - the BeautyMNL delivery was right on schedule, I needed a new powder. What I love about BeautyMNL? 1. I love the easy navigation and the minimalist feel of the website, making each product and its description stand out. 2. I love how there is a separate section for anything Organic. 3. Aside from makeup and skin care products, BeautyMNL also sells Accessories and Scents. 4. 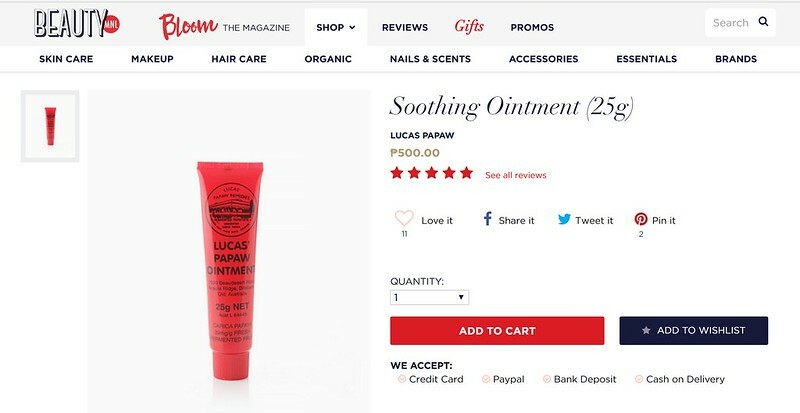 BeautyMNL sells Lucas Papaw! My favorite! and it is good to know I can buy one in Manila via BeautyMNL. 5. BeautyMNL offers different payment options - cash on delivery, credit card or Paypal which is super convenient. 7. 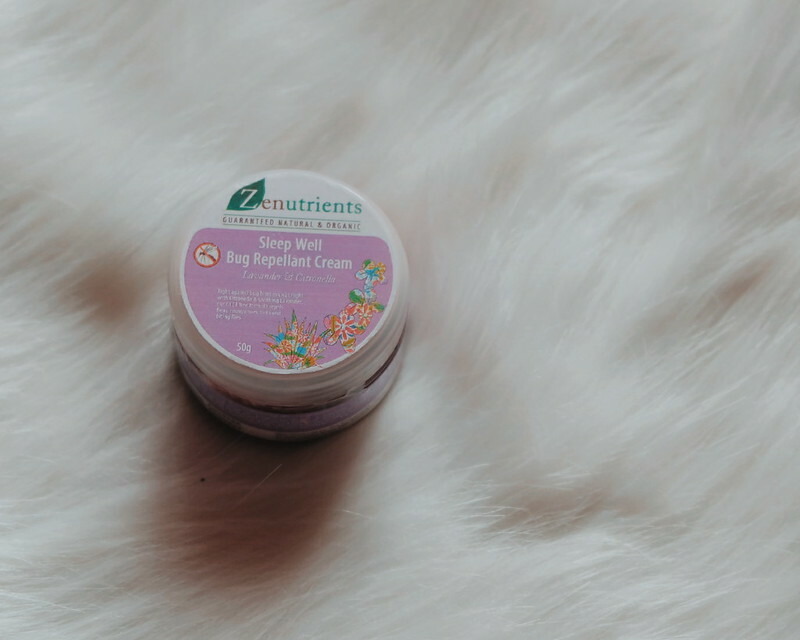 There are tons of discounts and deals + freebies in BeautyMNL. 8. FREE SHIPPING for orders of Php 1,500 and up! I felt like crying when I saw a product that I really like and when I clicked on it, it is Out of Stock. 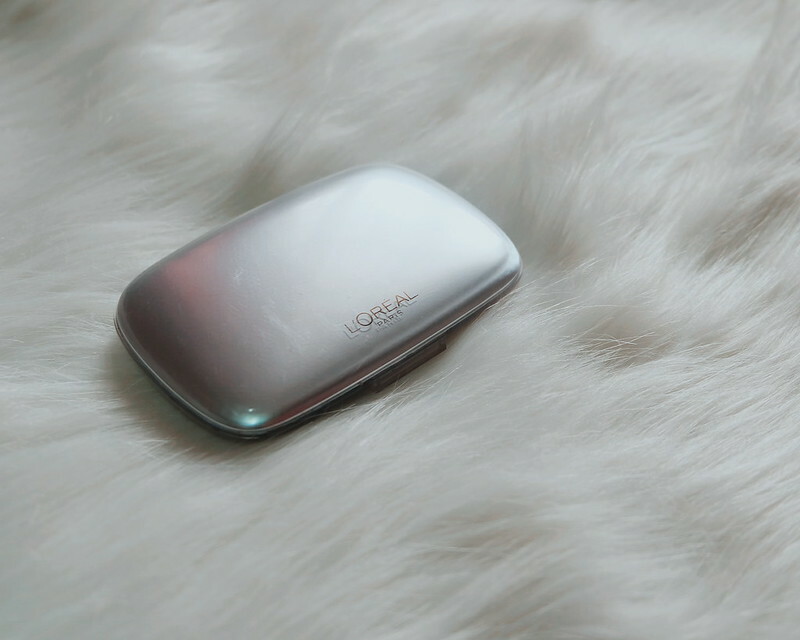 It happened to a couple of items I was eyeing at BeautyMNL. Overall, I love my BeautyMNL Online Shopping Experience. It is easy, convenient and reliable.